Good morning 🙂 Merry Christmas & Happy Holidays! Get Dukes of Hazzard Complete Collection, today for $67.99, list price $239.99, save $172.00 – 72% off + FREE shipping. 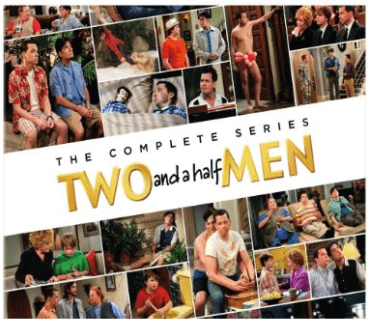 Get Two and a Half Men: The Complete Series, today for $89.99, list price $200.00, save $110.01 – 55% off + FREE shipping. 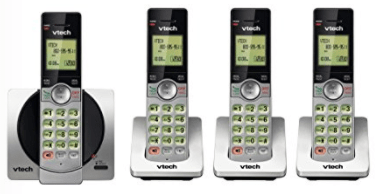 Get VTech DECT 6.0 Four Handset Cordless Phones with Caller ID, today for $64.99, list price $89.99, save $25.00 – 28% off + FREE shipping. 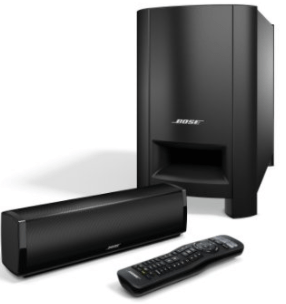 Get Bose CineMate 15 Home Theater Speaker System, Black, today for $399.99, list price $749.00, save $349.01 – 47% off + FREE shipping. The Amazon Canada offers are valid today only, Sunday, December 25, 2016, while supplies last. Click here to get the Amazon Canada Boxing Day offers.